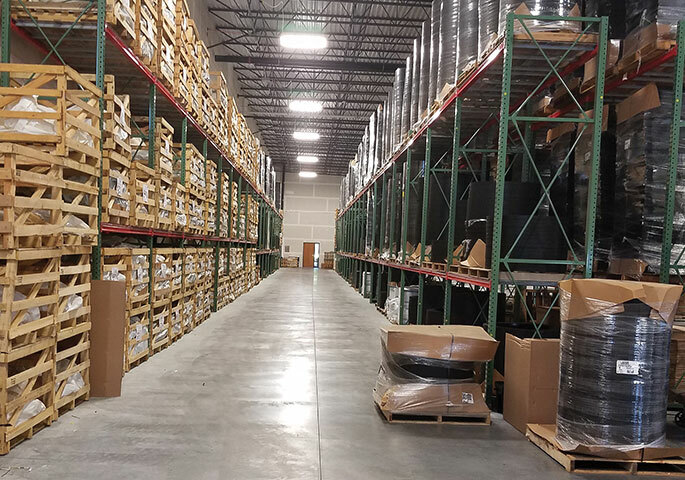 Cretex Specialty Products has moved into a new office and warehouse facility in Waukesha, Wisc. With the ongoing success of its internal and external manhole chimney seals, and continuing acceptance and growth of the PRO-RING Manhole and Catch Basin Grade Adjustment System, the new space meets essential needs. “This move into a much larger space will allow us to keep more inventory on hand, minimize ‘stock outs’ and position our company for future growth and expansion of the PRO-RING product line,” said Lee Haessig, general manager at Cretex. © 2019 Underground Construction, © 2019 Gulf Publishing Holdings LLC.